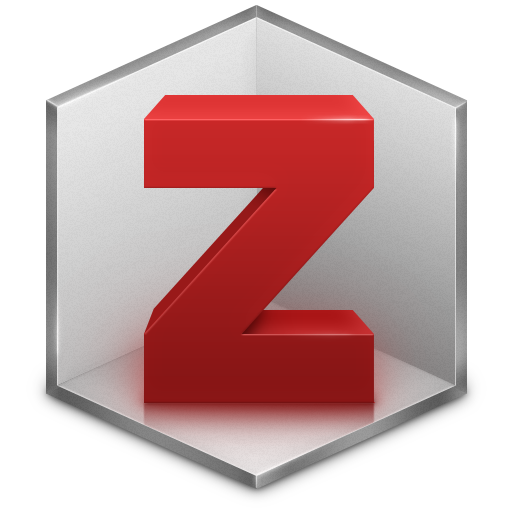 Zotero is a research assistant tool that helps you collect, organize, cite, and share research. Dana now has easy-to-use online tutorials that show you how to install Zotero, add and organize references, set up Zotero groups, and use Zotero with Microsoft Word. Check out the Dana Medical Library Tutorial page to learn more.